Have you heard of Good Morning Nigeria (GMN) initiative? 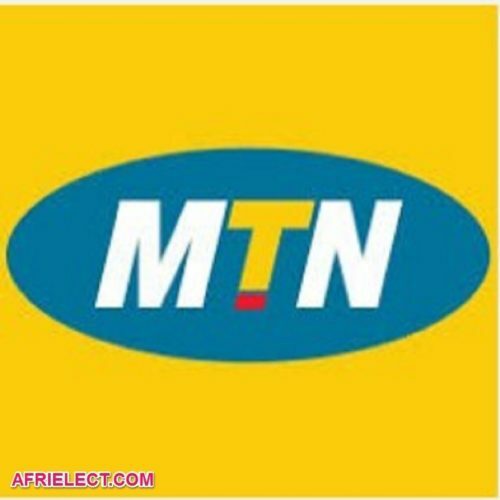 This programme allows you to enjoy 30 minutes free call to MTN number. This is not the usual mid-night free calls. This offer is powered by some leading Nigerian brands such as: Samsung, Coca-Cola, Leadway, jumia and ARM. This is a way they want to use to thank Nigerians for their loyalty and patronage. You can now enjoy free calls from 5am to 8am every day. Remember that this is brought to you under Good Morning Nigeria. To be eligible to for the 30 minutes free call, all you need to do is to listen to mobile advertisement of the partner companies which I mentioned earlier. 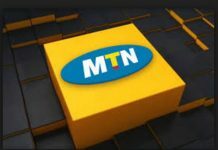 This free calls is for Nigerians using MTN network, but if you do not have MTN SIM, you can buy one from nearest shop to you. To be eligible to enjoy these free calls every day, you should text GMN to 131 using your MTN number. You will get 30 minutes FREE on the same call every time you make a 3 minutes straight call to an MTN number between 5am and 8am daily. NOTE: Text GMN to 131 is completely free. 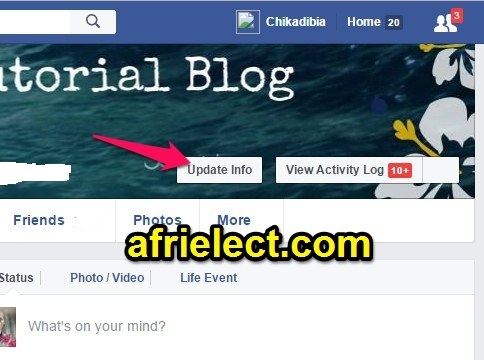 Kindly share this post using our sharing button.